The Tesla Model Y is a name we have been hearing for years now. Its production version was officially unveiled earlier this month at Tesla’s L.A. Design Studio. It quickly became the most talked about and anticipated vehicle as Tesla enters one of the largest vehicle segments. 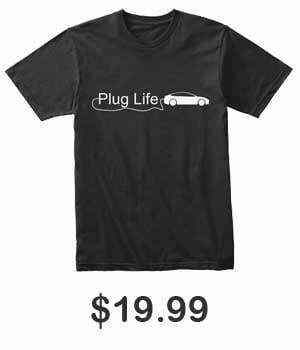 Unlike some of their other entries into the market, Tesla is not the first in this space. They will go head to head with vehicles that have long planted their position in the crossover segment. The Model Y isn’t expected to enter full production until sometime in 2021 yet there are plenty electric crossovers already available today. So who exactly are these Tesla Model Y competitors and where do they stand against Tesla’s stated specs? In the U.S., crossovers are actually the leading vehicle segment. They make up 40% of all passenger cars sold. Some even speculate this number will rise to 50% by next year. This single reason is why the majority of those entering the electric car market choose to do so with an electric crossover. While many EV enthusiasts would like more electric sports cars or electric trucks, they’ll have to wait a few more years as manufacturers cater to popular demand. So why didn’t Tesla start with a crossover? The Model S and Model X were classified as luxury vehicles rather than mass produced ones when Tesla started off as a smaller manufacturer. They then used their popularity and funds from those luxury cars to create the Model 3, the car many claim to be Tesla’s first mass produced vehicle. But the Model 3 is a small sedan and could have instead easily have been a crossover and in return it would have received a larger customer base and more sales. Sure, small cars do better overseas but Tesla is U.S. based and California alone accounts for nearly 50% of all Model 3 sales. I’d like to think that Tesla used the Model 3 production ramp to work out the kinks before making their actual entry into the mass market. 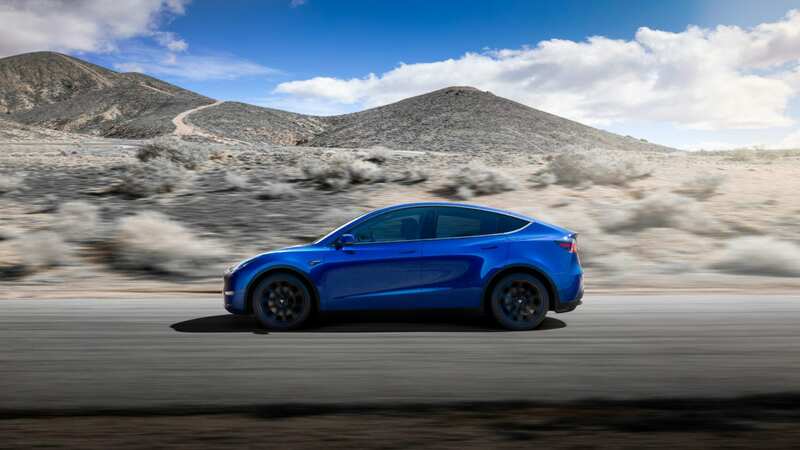 The Tesla Model Y is expected to be Tesla’s best-selling vehicle, with Musk anticipating an annual demand of 1 million Model Ys. So Tesla is late to this electric crossover game by a few years now. Their first electric crossover will not hit the roads until after the company’s 17 year anniversary. Meanwhile others like the Chevy Bolt have been around since 2017. 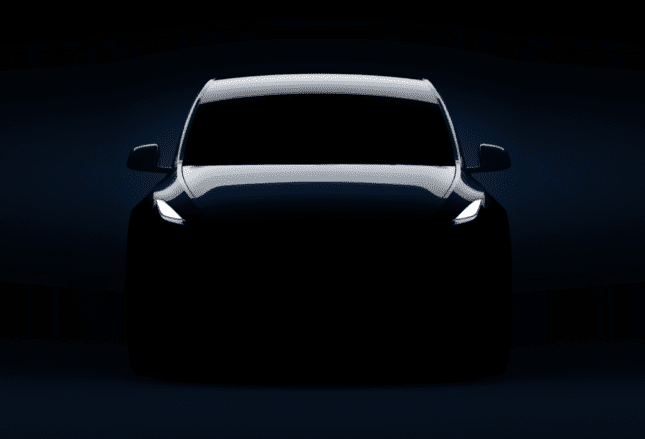 Before taking a dive into these Tesla Model Y competitors, let us take a look at the stated Model Y specs and expectations so we have an understanding of how it will hold up in the tight space. Before the unveiling, Tesla CEO, Elon Musk, hinted at the price of this electric crossover being about 10% more than that of the Tesla Model 3. Expectations were met as the car was unveiled with a starting $39,000 price tag. There will be a Standard, Long Range, AWD, and Performance versions available. The Model Y boasts a very competitive 66 cu/ft of cargo space. It can seat up to seven with a three row option. The Model Y will still hold some of Tesla’s luxury aspects such as an all-glass panoramic roof. The motors, batteries, and most parts will be taken directly from the Model 3 so the Y will also be able to take advantage of the 250 kW charge rate provided by Tesla’s Supercharger network. The network currently holds about 13,000 stations with their new V3 chargers starting to now roll out. The Long Range version will have 300 miles of range and the Standard will do 230 miles. The Performance version will have a top speed of 150 mph with a 0-60 of 3.5 seconds. Deliveries will begin in Fall of 2020 with the Standard model arriving in Spring of 2021. You can configure and place your order for a Tesla Model Y today. The Chevy Bolt is the first of the Tesla Model Y competitors on our list because it was the first to be dubbed a “Tesla killer”. This electric crossover was stated to be a mass production car and the first with specs that held up well next to Tesla. Until the Bolt came around, Tesla had a wide margin in range comparison within the electric car space. The Chevy bolt has a range of 238 miles with a 60 kWh battery. That puts it in line with the Tesla Model Y in terms. But the lack of charging infrastructure doesn’t look good next to Tesla. That will be a common theme here as very few electric car manufacturers have plans to create their own charging stations. Instead, they will rely on other networks. But regardless, the Chevy Bolt lacks the charging capabilities as its on-board charger is just too small. 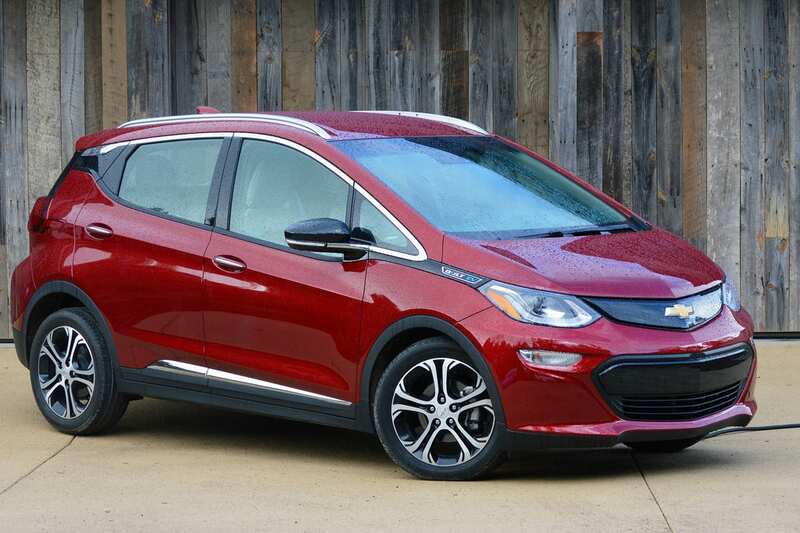 The Chevy Bolt starts at $37,495 and is available nationwide. 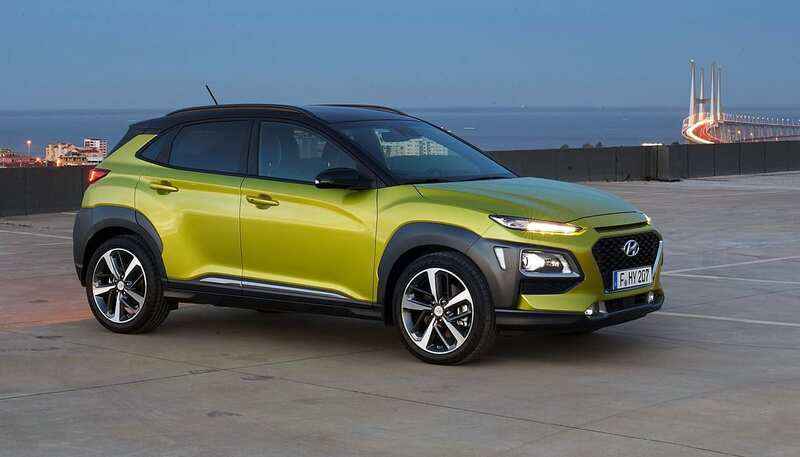 The Hyundai Kona was one of the most anticipated electric vehicles leading up to its release. Like the Chevy Bolt, it boasted a range good enough to compete with Tesla and offered an affordable price point. The Hyundai Kona EV has a base MSRP of just $37,450 . The 64 kWh battery gives this electric car a range of 258 miles. This puts the Kona in the number two spot for range next to Tesla. The release of the Kona has been slower than initially expected but it is indeed currently available in certain regions. We expect it to be available across the board, nationwide, by the end of this year. 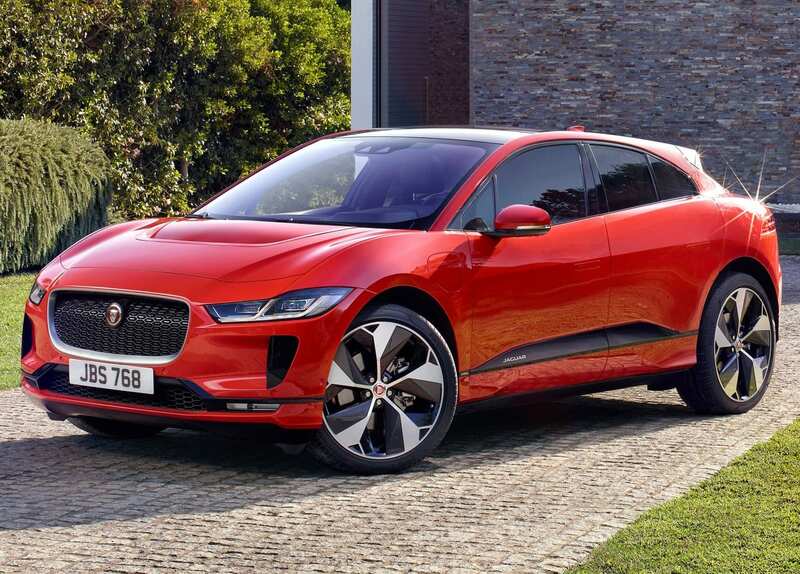 The Jaguar I-Pace was another acclaimed “Tesla Killer” that couldn’t make a dent. But that is not to say it is not an incredible car. Jaguar was one of the first to even attempt to get head to head against Tesla. They released the I-Pace, a luxury electric crossover with impressive specifications. It was the first luxury electric car not to come from the Tesla brand. Jaguar labeled this as competition to the Tesla Model X but we see this as one of the Tesla Model Y competitors with a premium price tag. Closer in size to a Model Y yet closer in price to a Model X, the Jaguar I-Pace sits with a base MSRP of $70,495. A bit on the pricey end but this electric crossover does come with a 90 kWh battery and a 234 mile range . It has a 0-60 of 4 seconds and a top speed of 124 mph. The Jaguar I-Pace is available worldwide. The original Kia Soul came out way back in 2014 with a mediocre range 93 miles. Albeit, standard at the time but lackluster in today’s market. Kia was one of the first to actually market their electric vehicles rather than treat it as the compliance car it was. 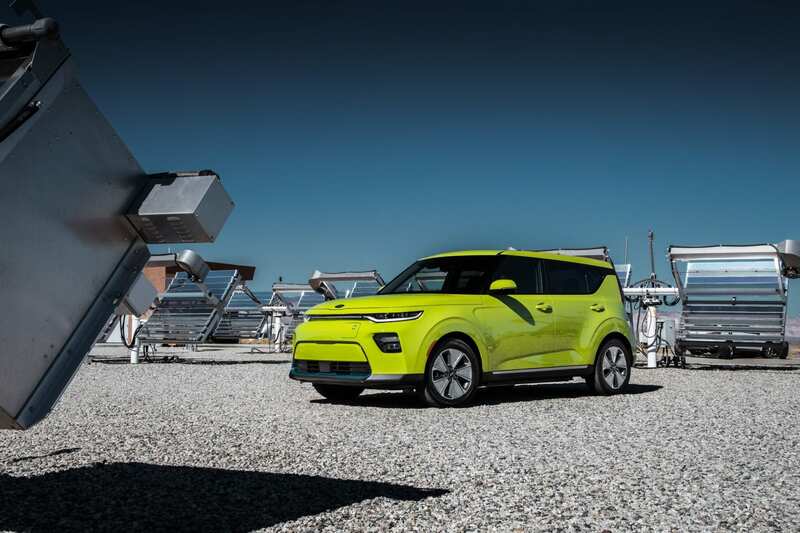 The new Kia Soul EV is getting a much needed refresh for 2019 with a 64 kWh battery and 243 mile range. The charger is rated at 100 kW but if history repeats itself, it will be software limited to 70 kW. That’s nowhere near Tesla’s charge speeds but much higher than others in the field. Its new estimated base price is near $35,000 but its availability is set for just a handful of states. You’ll have to visit CA, CT, GA, HI, MD, NJ, NY, OR, RI, TX, VT, or WA if you want to purchase a Kia Soul EV. While many find the design of the Kia Soul to be a bit too much in terms of style, Kia has sold over 1 million of these vehicles. Electrifying such a popular vehicle is sure to bring traction towards the overall electric car market. The Mercedes EQC is basically already here but the less talked about EQA is just around the corner. This electric crossover could be a closer competitor to the Model Y than the others as it also rests in the luxury segment. We will just have to wait for more information and specs to be released on the EQA. Audi is in a similar situation as Mercedes. Both have released an electric SUV this year, the Mercedes EQC and the Audi E Tron. Both are planning an electric crossover next. 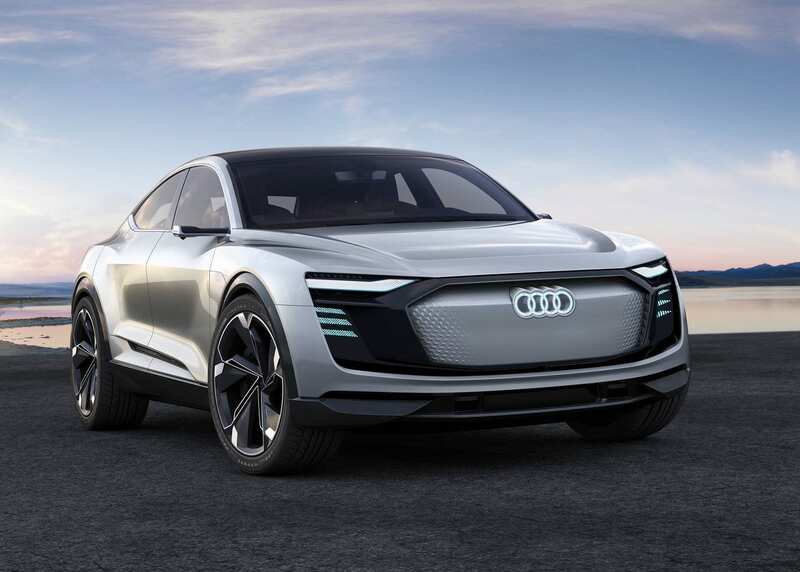 The Audi E Tron Sportback is built on the same platform as the regular E Tron, meaning that it will probably end up being bigger than the Model Y, however if the roof-line is aggressive enough, it might make it closer in size. 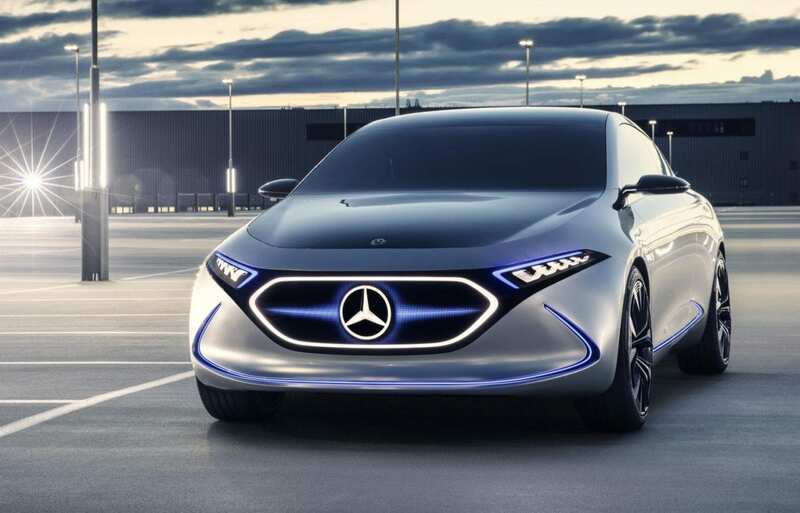 But, like the Mercedes EQA, we will just have to wait as there really is not much information on this electric crossover yet. The Porsche Taycan is set to release this year as a direct competitor to the Tesla Model S. What some might not know is that a Porsche Taycan Cross Turismo is planned for soon after the initial launch. While it looks more like a wagon, some are calling it a crossover which would put it up against the Tesla Model Y. 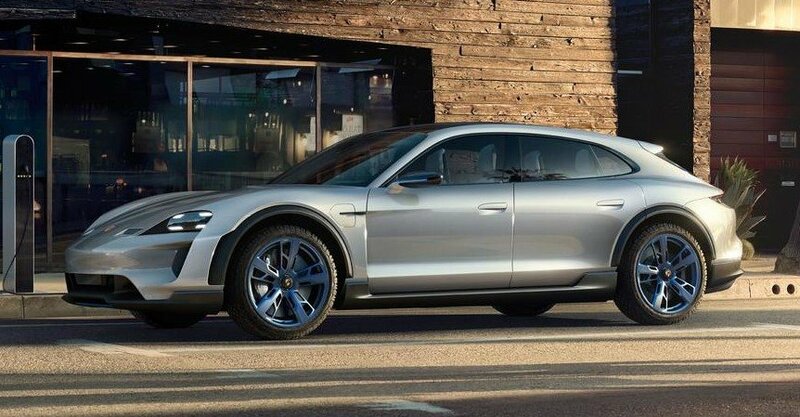 It will more than likely have the same powertrain and battery as the upcoming Porsche Taycan, meaning a range of around 250 miles. This one will probably be too expensive to compete directly with the Model Y, but pricing has has still not been made official on the Taycan, so we shall wait and see. 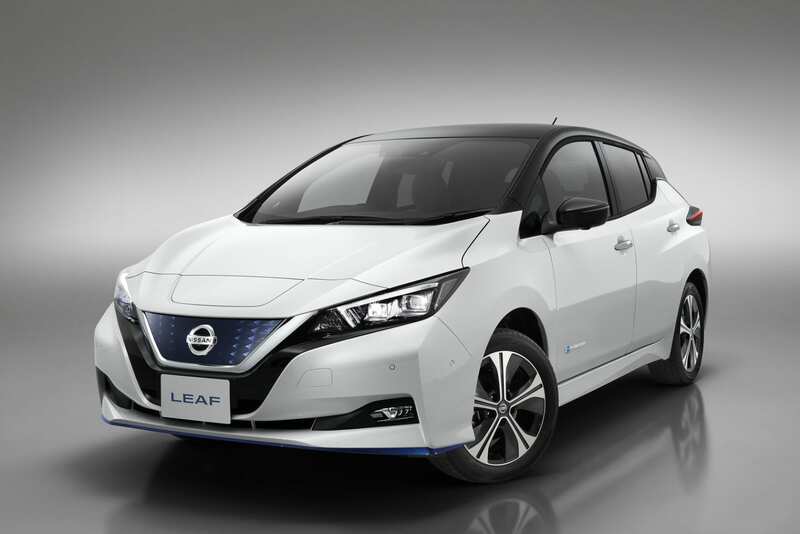 The Nissan Leaf has been one of the most popular electric cars since its debut way back in 2011. It led the industry for some time until Tesla came around. While other manufacturers were producing low range compliance cars, Nissan made an actual usable electric car. Now they’re taking everything they know and are entering the electric crossover market as a Tesla Model Y competitor. The Nissan Leaf Crossover will be based on the IMx concept shown in 2017. 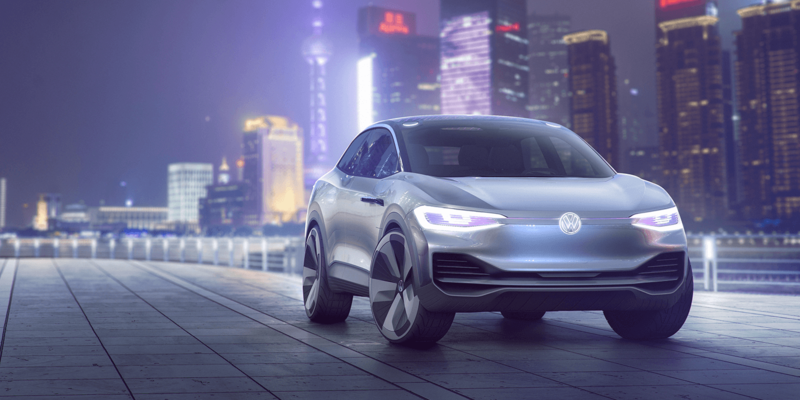 Volkswagen has planned for 27 electric car models by 2022 and they are working quickly to do so. The Volkswagen Neo plans to lead the race with deliveries beginning later this year. One of those 27 cars is the Volkswagen I.D. Crozz, an electric crossover. We know nothing about this vehicle apart from what its concept looked like a few years back, but look for it to be competitively priced with more than enough range to offer. Fisker is currently not producing any cars for the mass market but they sure have plans to. The high volume Fisker has yet to have a name but we do know a little about it since its tease last month. This electric crossover will enter the highly competitive market with a ~$40,000 price tag. There’s just not much else known but Fisker has been working on a lot with solid state batteries and autonomy. We have confirmation that the Fisker electric crossover will not be made available with solid state batteries as the first vehicle to boast these and its 500 mile range will be the upcoming Fisker Emotion, an electric luxury car. We also have no confirmation on its autonomy level just yet. As you can see, this is a very competitive market. Some of these cars are already available for purchase, and new crossovers are being announced at a rapid pace. While the Model S, X, and 3 benefited from little to no competition at the time of their releases, Model Y buyers will have an ample amount of alternative choices. The Model Y will act as a litmus test for Tesla to see if they can sell cars off of more than hype and scarcity of alternatives. There are plenty of Tesla Model Y competitors already here and more coming soon. An obstacle that the Model Y cannot overcome in the U.S., is the tax credit advantage of $7500 in favor of most of its competitors. The article did not mention the fact that the competitors that the Model Y will face is far larger than those mentioned here. By the time the Y finally arrives, there will be probably 1 1//2 to 2 dozen direct competitors for at least one of the Y variants. All competitors will have done such obvious things as increase their battery recharge capabilities to be a minimum of 120KW and a max of 350KW that the CCS chargers now have. BMW has demoed a 450KW charging system already. Both the 350 and 450KW chargers embarrass Tesla badly. We’re also hearing of competitors with driving ranges of nearly 400 miles. 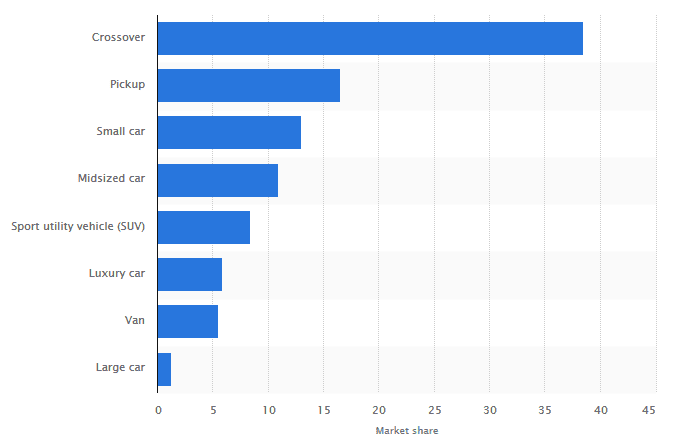 An extremely good point but pricing overall is still unknown for the majority of cars on this list.Tesla could potentially have the cheapest car on this list so it would be unfair to compare with the unknown. But your point still stands, Tesla has lost their rebate advantage which is pretty significant. The chargers have the capabilities but I don’t think these cars are coming out with those rates. They’re being pre-installed for future vehicles. Apart from Porsche and their stated 350 kW charging, no one has mentioned their max rate just yet. Supercharger V3 just upgraded Tesla to a 250 kW charge rate which the Model Y will provide. Until someone actually makes a vehicle with those rates and range at a comparable cost Tesla, holds the lead. Tesla leads in battery technology(range and efficiency vs cost) and infrastructure. All models can be updated over the air. Just read an article that VW has to use more cobalt in batteries leading to more cost. All competitors lose when it comes to stated range. Tesla is going to win! As more competition happens we all will too! I’ve been driving a Leaf daily for 8 years. I’ll be looking to replace it in 18 months ~ 2 years. Budget will be close to $50K and there should be some great choices by then. Any EV’s not based on an EV-specific platform will not be considered since they do not take advantage of the packaging benefits inherent in EV drivelines. Something with the VW ID platform could be in the running, including Audi. I love the Model Y’s proportions and surfacing, but their quality makes me a bit nervous. Also, Tesla leads in battery technology right now and likely when I am looking, so that is another consideration. If it helps, I’ve had no issues with my Model S. There were some quality control cosmetic issues on delivery but all were resolved by Tesla and exceeded expectations. I’m personally excited for what Porsche has to offer and some of these new manufacturers just stepping in. But I don’t think anyone will be able to match Tesla’s battery tech for a few more years.